Marketing practices get irrelevant all the time. 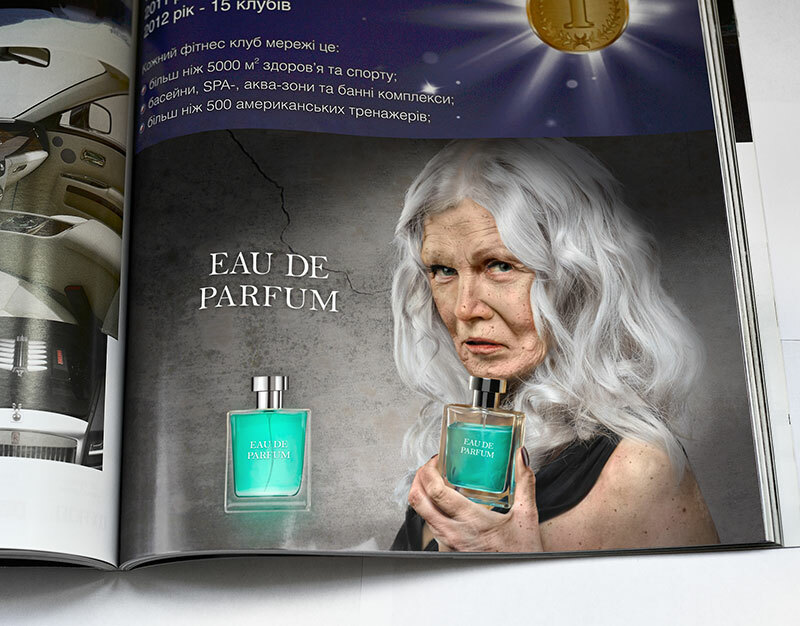 There is a lot of reused marketing instruments and cliché in advertising. 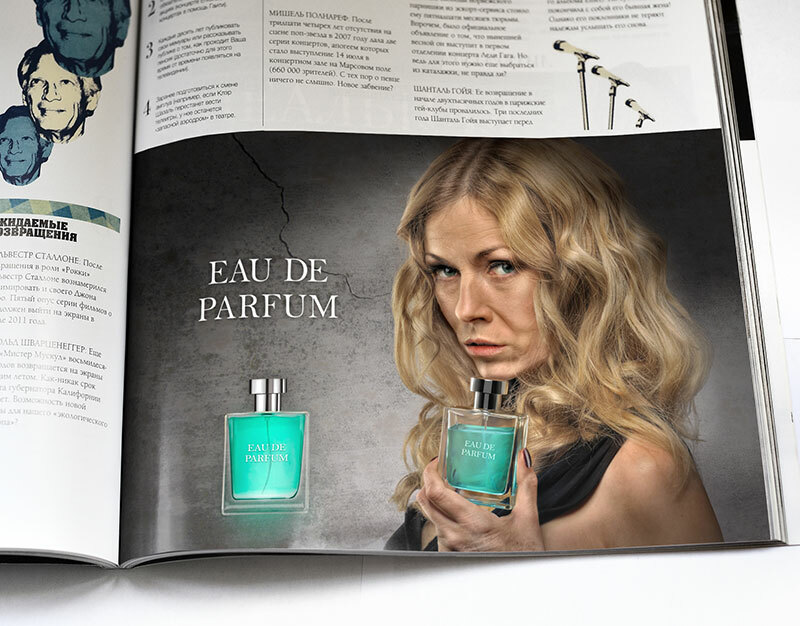 For example a beautiful smiling model from the magazine for perfume advertising. 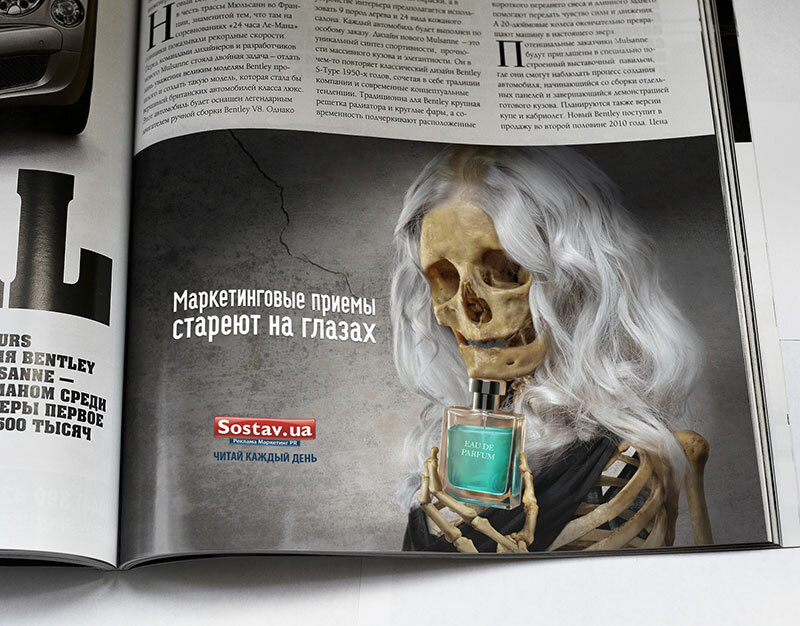 In order to make our target audience to read sostav.ua each day, we say that while they are reading this advertisement at least one of advertising instruments became out of date and show this aging process.